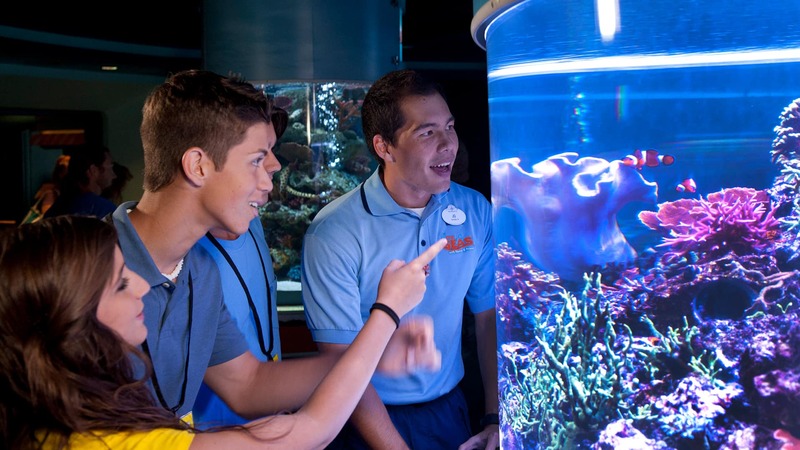 From the depths of the oceans to the plains of the savanna, we offer five unique Disney Youth Education Series programs throughout the Walt Disney World Resort year-round that focus on environmental studies. 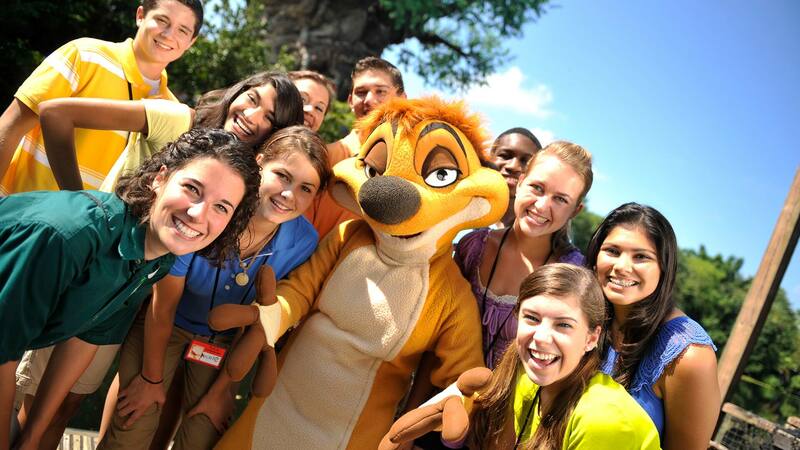 Over at Disney’s Animal Kingdom Theme Park, students can not only discover what careers to consider but also the responsibilities associated with them while going behind the scenes with our educators themselves. The can discover the innovative ways that Disney Cast promote animal care and well‐being. For those students looking to take the plunge into Marine Science careers, there is no better place to explore than at The Seas with Nemo & Friends! In this program, students can go behind the scenes to uncover success factors and challenges of working in this field. Students wishing to get involved in conservation efforts at home can uncover how animals and humans are connected through immersive, hands-on activities throughout Disney’s Animal Kingdom. Younger students can dive into an exploration of marine conservation at The Seas with Nemo & Friends. On this interactive adventure, students can uncover the connection between marine animals and human actions and learn how they can take an active part in the preservation of marine habitats and marine life. 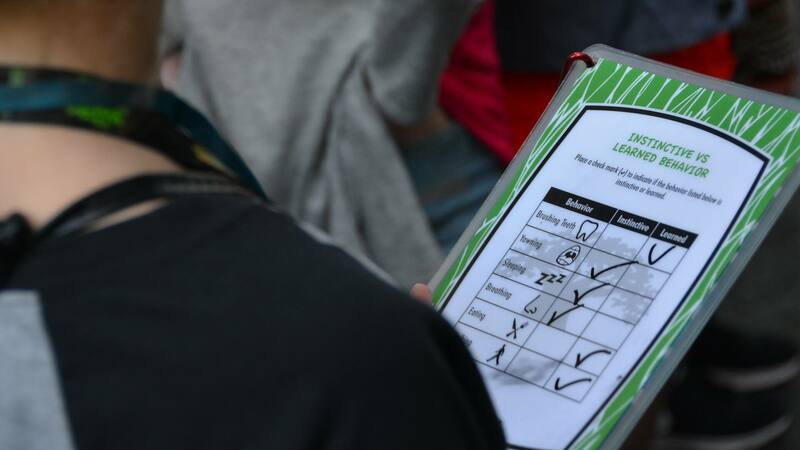 Elementary-aged students can grasp the importance and relevance of each animal species in the circle of life through hands-on, team building activities. By seeing exotic animals firsthand in their natural habitats, they will uncover the secrets behind their survival. Each of our Disney Youth Education Series programs last approximately three hours and are offered year-round. With these programs students can learn about conservation and wildlife in wild places and experience them firsthand. Be sure to follow us on Facebook and LinkedIn as we highlight more of our environmental programs throughout Earth Month!